Looking for a fun family activity this weekend? We will be giving free screenings at the Explorations V Children’s Museum Children’s Fest. 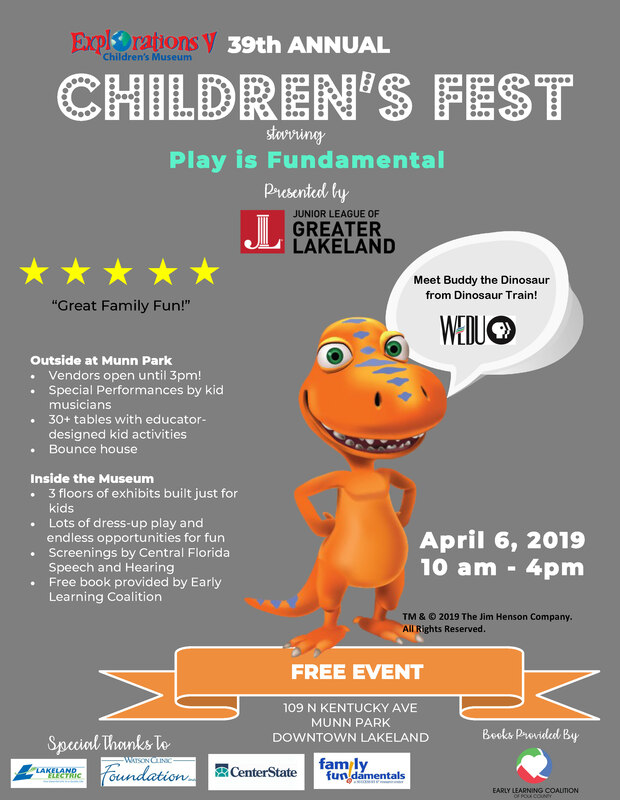 The event will take place on Saturday from 10am-4pm at the museum and Munn Park…. and it’s free! We hope to see you there! 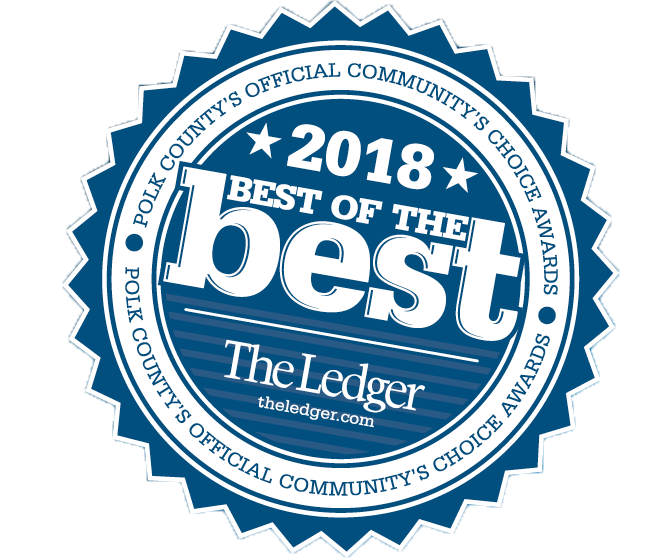 You nominated us… you voted for us… and now we are winners for 2018 Best of the Best! 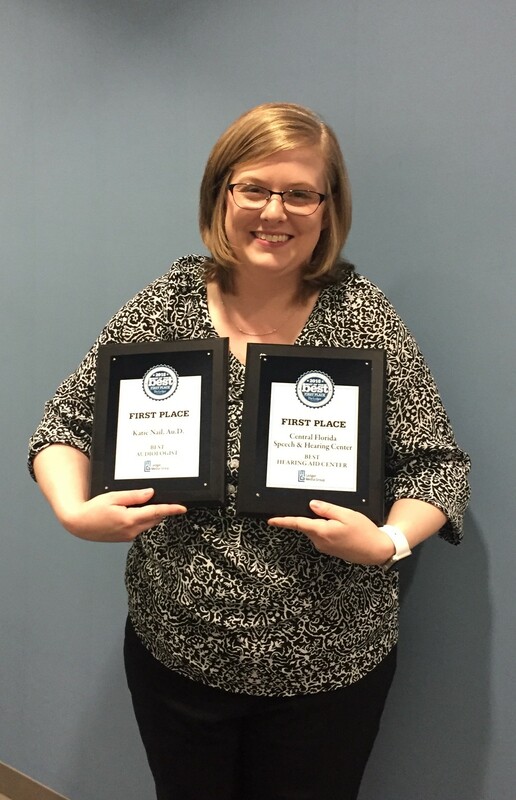 Best Audiologist – First Place, Katie Nail, Au.D. Second Place, Katie May, Au.D. The time has come for the 2018 Mr. Central Florida event! Click here to visit the official website! This year’s event focuses on “Celebrating Manly Men” and will take place on Thursday, October 4th at 6:00pm at Haus 820 in Lakeland, Florida. 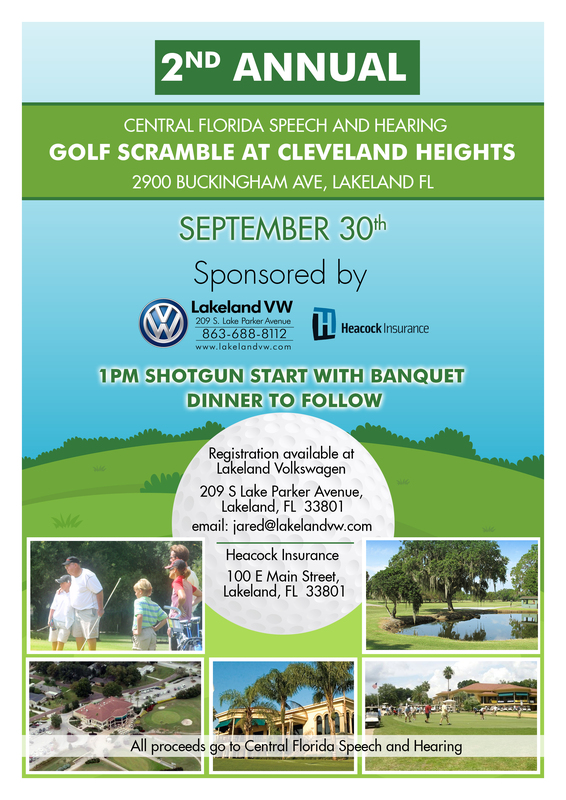 As always, this event supports the patients of Central Florida Speech & Hearing Center. Central Florida Speech and Hearing Center is a beacon for those struggling to communicate with the world. When patients first come to the Center, they often feel isolated, embarrassed, and desperate for help. Through the support of the community, the Center has provided hearing aids to a 4 month old baby, taught a young man to speak with the use of an iPad, rehabilitated stroke victims, regaining their speech and language, assisted people with employability, and helped seniors regain their independence. The Center is here for all, but we need community support! 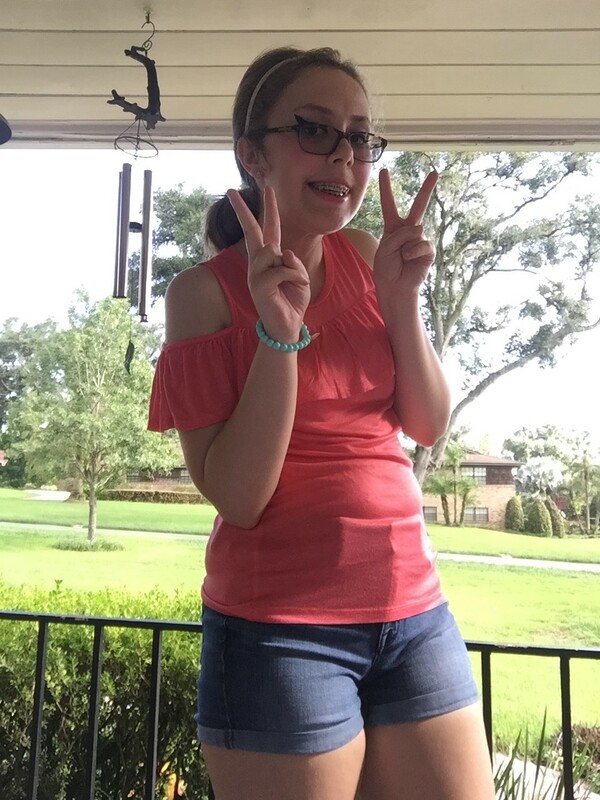 Vote for one of our contestants at $1 a vote (visit the “contestants” or “vote” tab starting August 10th). Buy your ticket to the event… space is limited! To download the flyer and registration form, click here. 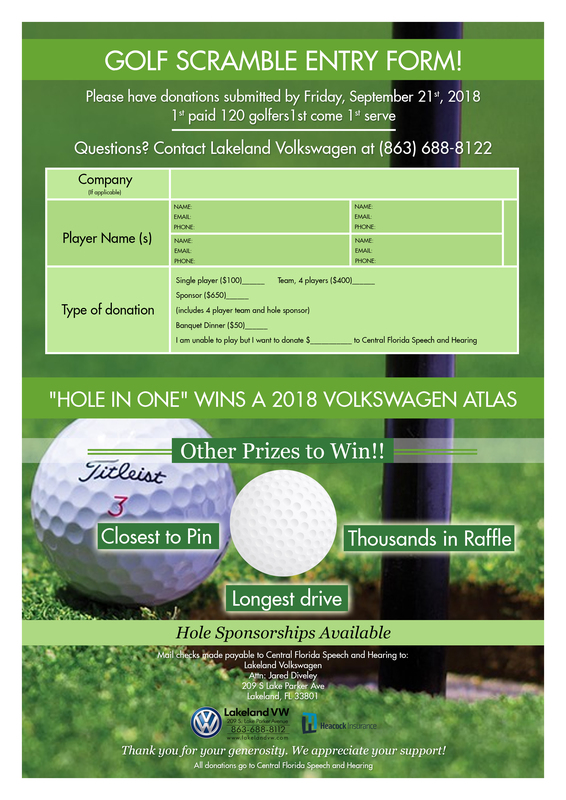 Registration is available here at the Center, Lakeland Volkswagen, or Heacock Insurance Group. 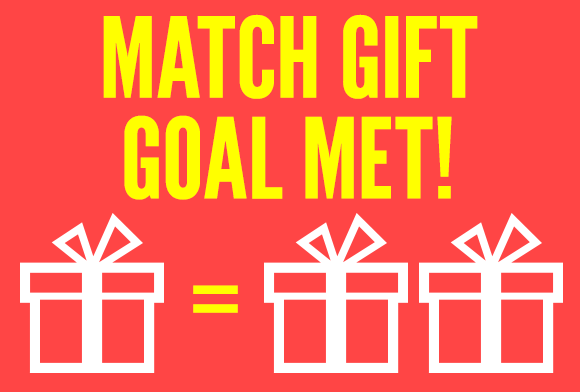 We are so grateful for the Libertore Fund for Children and all of our donors that helped us meet our $5,000 match! Our hearts are full… $10,000 will go a long way to helping the patients of the Center! How can some people hear “Yanny” and others the completely different-sounding “Laurel”? Several researchers agreed that the audio recording is just too ambiguous. Theoretically, listeners can hear different sounds depending on whether the low frequencies or high frequencies are amplified. How do you explain why someone would hear the lower frequencies and some hear the higher frequencies in the first place? What could alter what you hear are your headphones or audio equipment. Mediocre speakers don’t usually play both quality bass and treble. So if you’re listening on your phone, laptop speakers or through cheap headphones, you might hear something different than with a high-quality sound system, CNET reports. “If I cut your ears off and put someone else’s on your head, sounds would sound different,” Howard Nusbaum, a psychologist who studies speech science at the University of Chicago, told Gizmodo. He explained that differently shaped ears focus sounds differently. You might actually hear sounds differently than the person next to you. Even with various explanations as to why we are all hearing this recording differently, the bottom line is that not all people receive and process auditory information the same. Thirty-three beautiful women walked the stage on the arm of Sheriff Grady Judd in the 5th annual Women of Central Florida Spring Fashion Show on May 10th, 2018 at RP Funding Center. Each woman was tasked with raising money for Central Florida Speech and Hearing Center, with the top fundraiser earning the title of 2018 Woman of the Year. 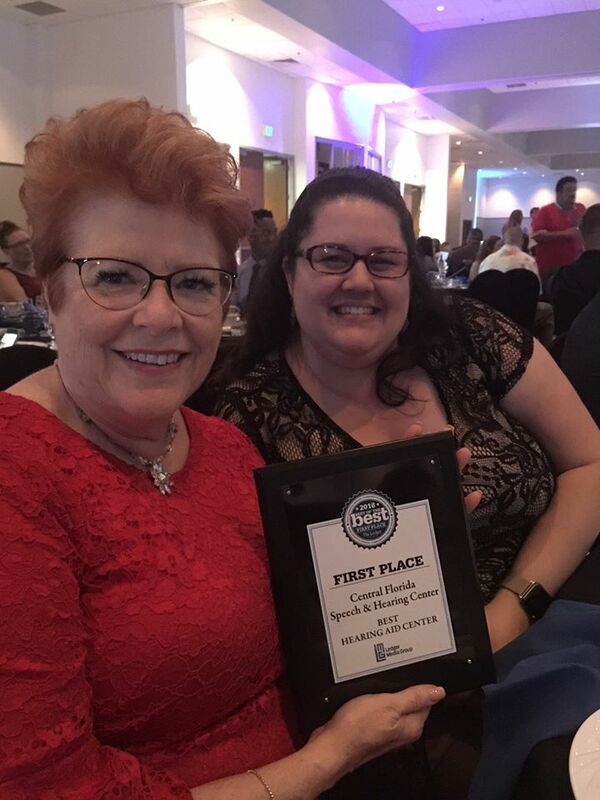 Central Florida Speech and Hearing Center is thrilled to announce the 2018 Woman of the Year, Misty Peacock, of Midflorida Credit Union. Misty raised over $18,000 for the Center. Runners up were Bianca McKinney of N2 Publishings/Eaglebrooke Life, and Anne Wood of John Wood Management, Inc.
Special thanks to all of our models and fashion partners, Belk, 1026 SOFLO Fine Art Gallery & Marketplace, Edwards-Macy Bridal, and Babe’s Shoes & Apparel! Thank you to RP Funding Center, Publix Aprons, Finkbeiner Photography, Brynn Summerlin, Traviss Technical College, Sheriff Grady Judd, Wesley Barnett, Ronnie Hedrick, II., James Ring, Wes Craven, Hollis Rosenkranz, Bartow High School FFA, the planning committee and all of our sponsors/donors. Thank you, Midflorida Credit Union, Nikki & Jeff Appel, Bartow Ford, and Wesley Barnett for your Diamond Sponsorship! The Center is the region’s leading provider of care for patients with communication difficulties. Each week the Center provides speech/language therapy for over 230 children, 92% of those children require subsidized funding. The proceeds from the event go directly to providing services to those unable to pay. The Center provides the necessary, early foundation for life success.